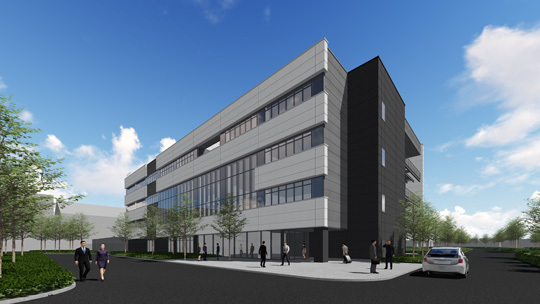 Mitsubishi Electric Corporation announced that it plans to build a new test facility for its broad and integrated portfolio of technologies for net Zero Energy Buildings (ZEB) at its Information Technology R&D Center in Kamakura, Japan. The facility will accelerate the company's development, evaluation and demonstration of ZEB technologies to meet the growing demand for buildings that combine comfort and superior energy savings. Mitsubishi Electric's ZEB technologies are part of the company's wide-ranging effort to help achieve the United Nation's Sustainable Development Goals (SDGs). The new facility, which will cost approximately 3.6 billion yen, is scheduled to start operating in June 2020.